Get long-wearing lip color in a lightweight, comfortable formula you'll adore. 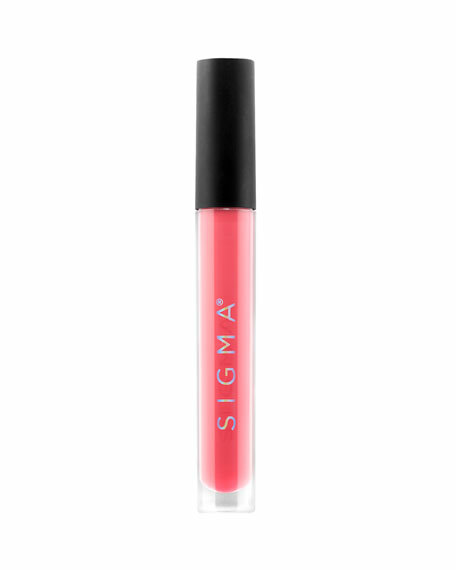 Each Sigma-exclusive shade is a matte dream with extreme color payoff that won't smudge or feather, even without liner. Slip into your couture lip with precision using the doe-foot wand and wear it with confidence, all night, every day.